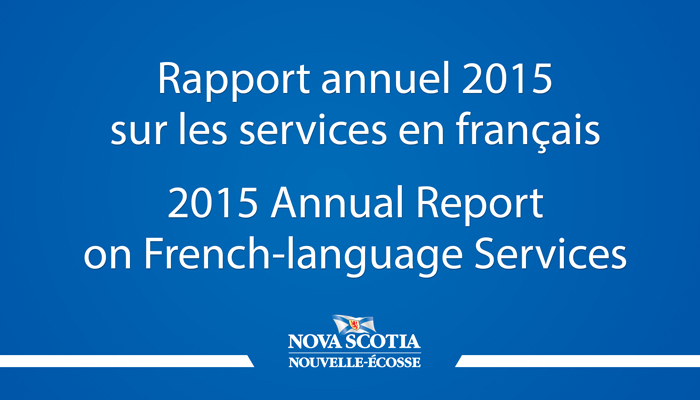 Government released the 2015 Annual Report on French-language Services on February 18. "Government continues to work with its partners to expand and improve French-language services for the Acadian and francophone community," said Acadian Affairs Minister Michel Samson. "Last year's accomplishments are highlighted by new ways that Nova Scotians can reach out and interact with government in French, including the creation of the Acadian Affairs Facebook page." The report highlights new services available in French during the 2014-15 fiscal year, such as the new Text with 911 service for persons with hearing or speech impairments. New French-language services for seniors include the Seniors' Information Line and the Senior Abuse Information and Referral Line through 211. Read the report in French. 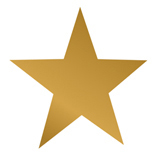 Like Acadian Affairs on Facebook and follow government in French on Twitter @GouvNE. Government continues to work with its partners to expand and improve French-language services for the Acadian and francophone community.